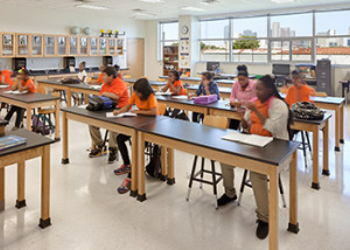 ARIDUS® Rapid Drying Concrete is the first ready-mixed concrete solution for preventing moisture-related floor covering failures, an industry-wide problem that costs millions of dollars annually in damage, downtime, repair and replacement. 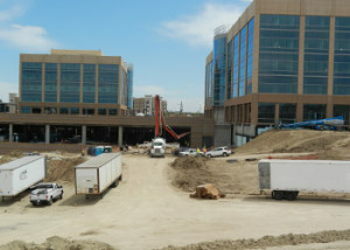 For mission-critical facility construction, rapid-drying concrete is a godsend for accelerating construction projects and eliminating the need for add-on moisture mitigation products. ARIDUS® Concrete is a scientifically engineered rapid-drying concrete that consumes excess water, thereby preventing moisture problems from the very beginning by accelerating the concrete drying time. Today’s add-on moisture mitigation options attempt to seal in the moisture, but none solve the problem within the concrete slabs, nor do they help achieve acceptable relative humidity (RH) levels. More inconveniently, these costly and late-stage treatments do not prevent moisture problems at the beginning of a construction project. 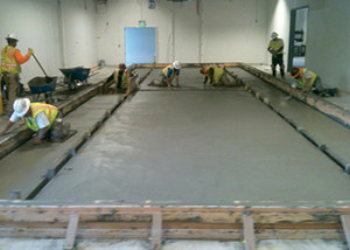 Rapid-drying concrete frees project owners, workers, and managers from moisture risks right from the start. 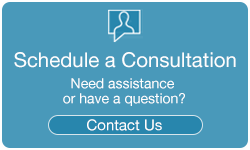 You cannot afford to put an emergency room on hold with unnecessary moisture mitigation or drying delays. 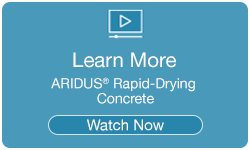 Trust ARIDUS Rapid Drying Concrete to ensure you are never waiting for your concrete to dry. These buildings house our greatest and most precious resource. Don't roll the dice on the health and well being of our children. From sick building syndrome to flooring hazards, you don’t want to bank on unreliable moisture mitigation. 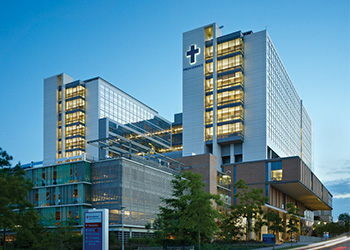 Mission critical facilities need the highest level of control and sterilization. Rather than cover the issue with other moisture mitigation solutions, ARIDUS Rapid Drying Concrete completely eliminates vapor emissions. When working under multiple construction schedules for a single project, eliminate the guess work of concrete drying times. 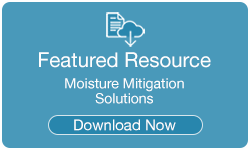 Speed to revenue and cutting moisture mitigation costs can save you time and money. Our moisture mitigation is moisture elimination. 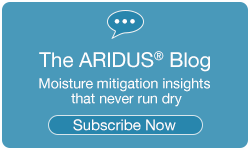 We have your technical data here to inform your team and building owners about the ARIDUS Rapid Drying Concrete solution to eliminating moisture in concrete slabs.